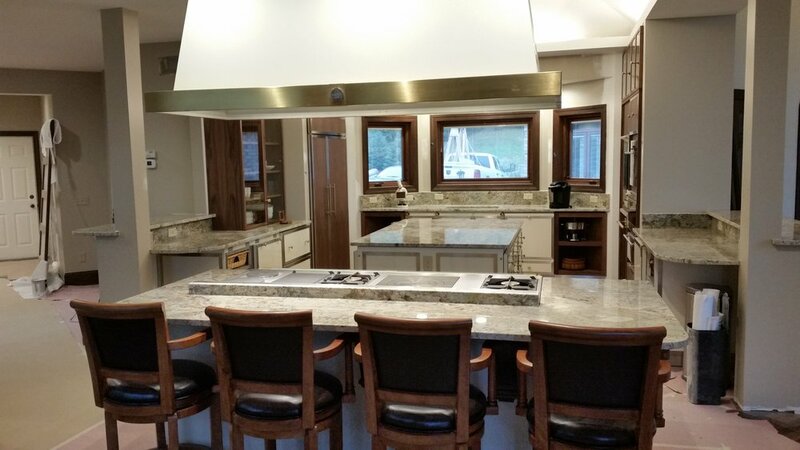 Premium countertops. Impeccable service. Competitive prices. 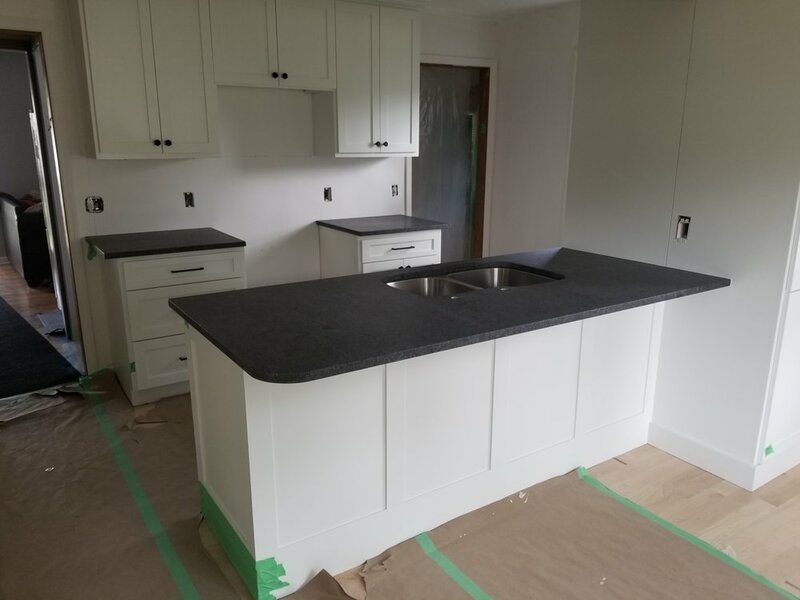 At Aurora Granite Creations we are passionate about using premium materials to create amazing countertops at very competitive prices. We put service first by making sure our clients are updated and content at each step of the process. From our upfront and clear quote to our final polish; we make sure you are at the center of the project. 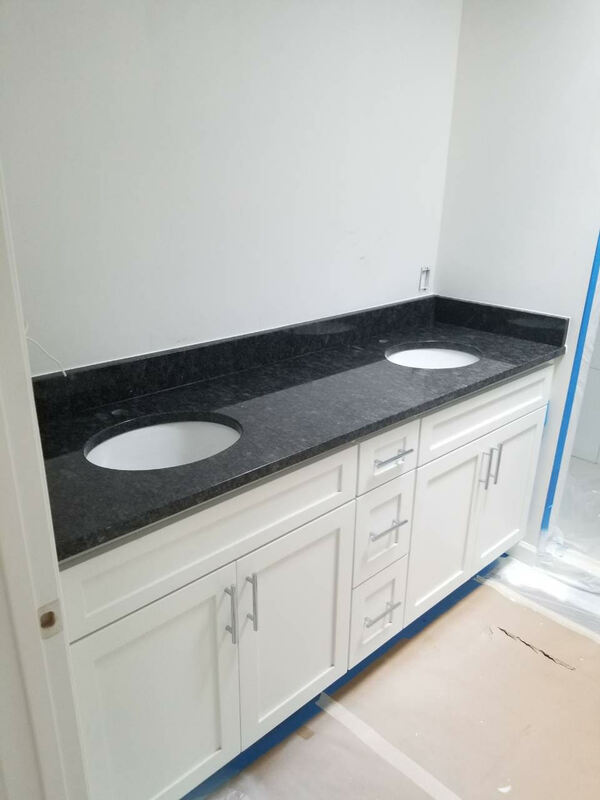 Your satisfaction is our priority as we make time to ensure all of your questions are answered and your countertop goals are fully met. Call or fill out the form below to schedule an on-site expert to visit with slab samples and measure your project to give you a tiered quote on the spot; for free! Visit the MSI showroom to browse and pick the perfect material that will fit your taste and budget. 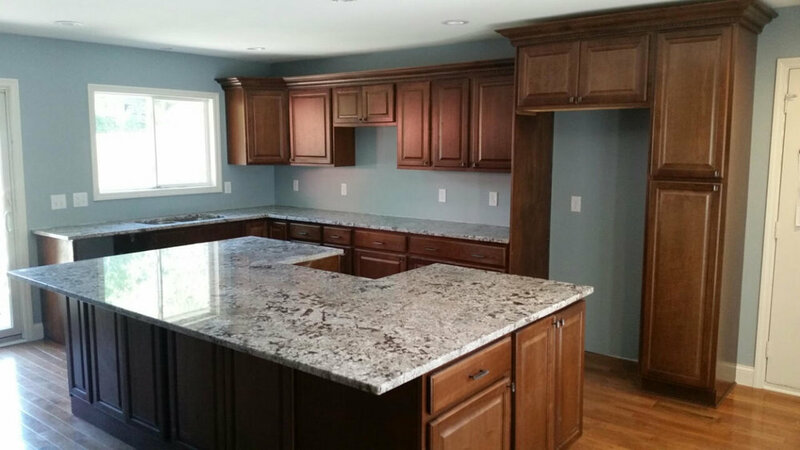 Our professionals will then precision-cut, deliver and install your countertops. Where do you need countertops? We will get back to you shortly. Let's make something great; together!